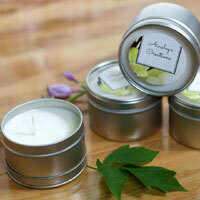 Aromatherapy is an ancient healing art that uses pure, essential oils to enhance the body, mind and spirit. European style cosmetics made with herbal extracts. 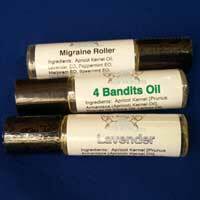 Available in Migraine, Lavender, 4 Bandits, Focus. 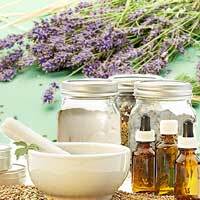 All natural beauty products made with essential oils. 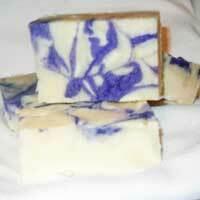 True lavender blend with notes of thyme, musk, clary sage, bergamont, mint and lavender essential oil. 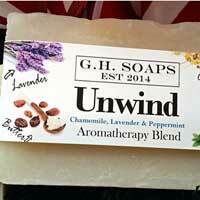 Unwind Aromatherapy Soap is an uplifting aromatherapy blend of essential oils that is calming. 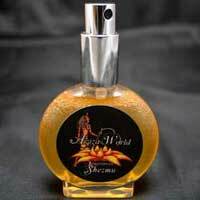 All natural highly concentrated perfume oil. What fragrance was meant to be. 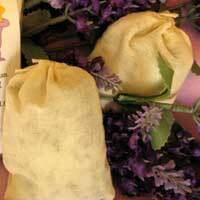 Luxurious bath bags made of organic lavender buds, 100% pure organic lavender essential oil and Epsom salt. 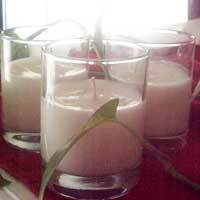 All natural soy candle in Macintosh Apple or Coconut Cream fragrance. 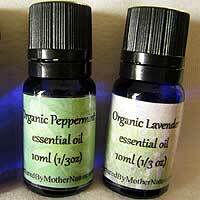 Created with the finest organic ingredients including flax seed and pure lavender essential oil. 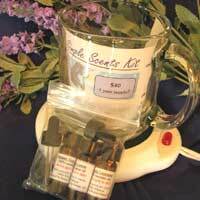 Includes Lemon Essential Oil, Lavender Essential Oil, Eucalyptus Essential Oil, Glass Mug, Warmer. 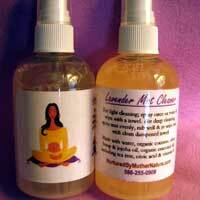 Designed for yoga mats, but makes a wonderful cleaner for almost anything! 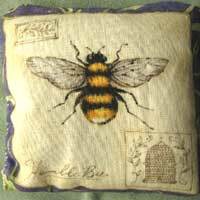 After cleaning, a wonderful lavender scent will linger. A convenient way to apply your aromatherapy directly on the skin with organic therapeutic grade essential oils plus an organic carrier oil. 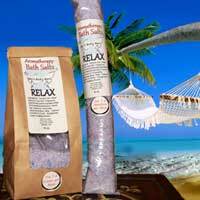 Soak your cares and pain away with Aromatherapy Bath Salts in a luxurious blend of fragrances and a special blend of salts. 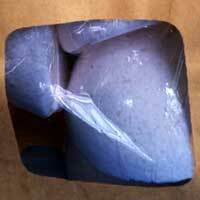 An extremely effective way to aid relaxation, purify the air, ease cold or flu symptoms and soothe the sinuses. Imitation, Signature and Custom Cologne are eco-friendly, Vegan and alcohol free. 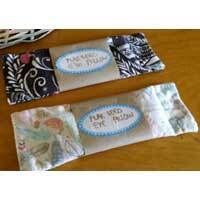 Relax and rest your eyes with these organic Flaxseed Eye Pillows. 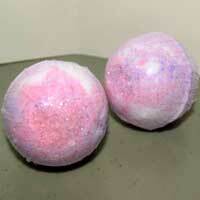 The aromatherapy bath bombs are a sensory delight! 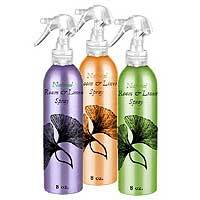 Natural Room & Linen Spray is made with essential oils that are safe for your linens and safe for skin! 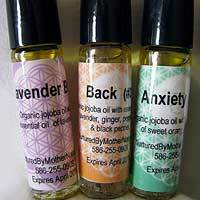 Available in Aromatherapy fragrances. The Aromatherapy Shower Tab Steamers are great for colds, sinus, congestion, relaxation or a pick-me-up in the morning! 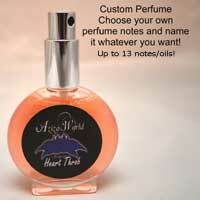 Imitation, Signature and Custom Perfume are eco-friendly, Vegan and alcohol free.